Yes, scents really do have a powerful effect on libido. Just a few drops of the right aphrodisiac essential oil or the right romantic essential oil blend in a diffuser can truly set the night on fire. 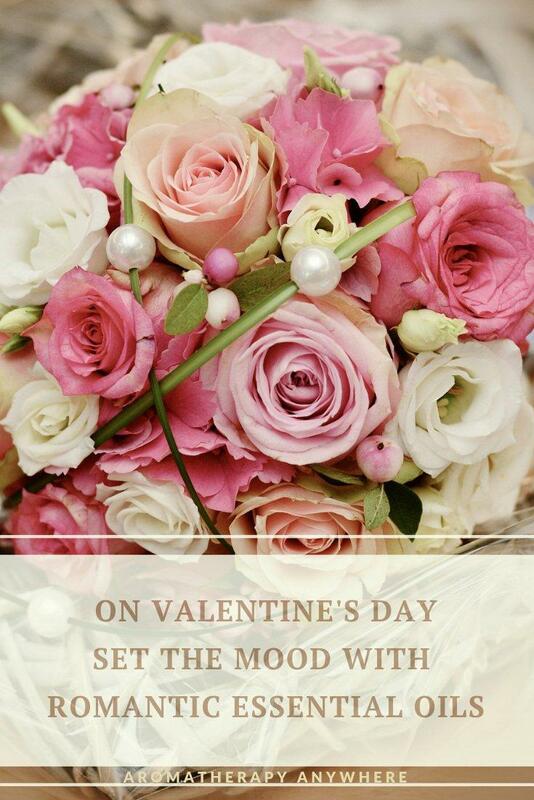 Rose tops the list as the reigning aphrodisiac essential oil. Other aphrodisiac essential oils that are known to heat things up in the bedroom are rose, jasmine, neroli, sandalwood, cinnamon, and vanilla. 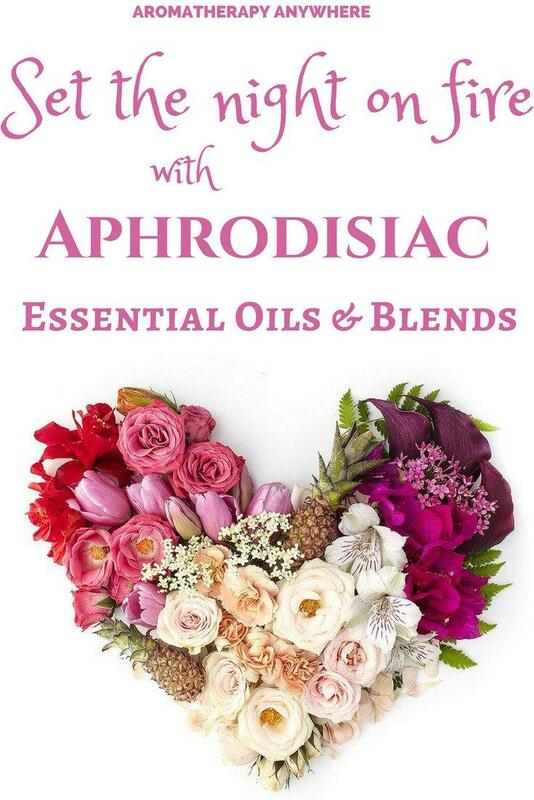 The ancient Egyptians recognized the aphrodisiac qualities of romantic essential oils way back then. There are several records of them using romantic essential oils and blends to enhance health, beauty, fertility, virility and of course, love and passion. Today, research has confirmed that essential oils can influence the brain and cause the complex chemistry of the brain to change subtly. Different essential oils produce different responses in an individual. 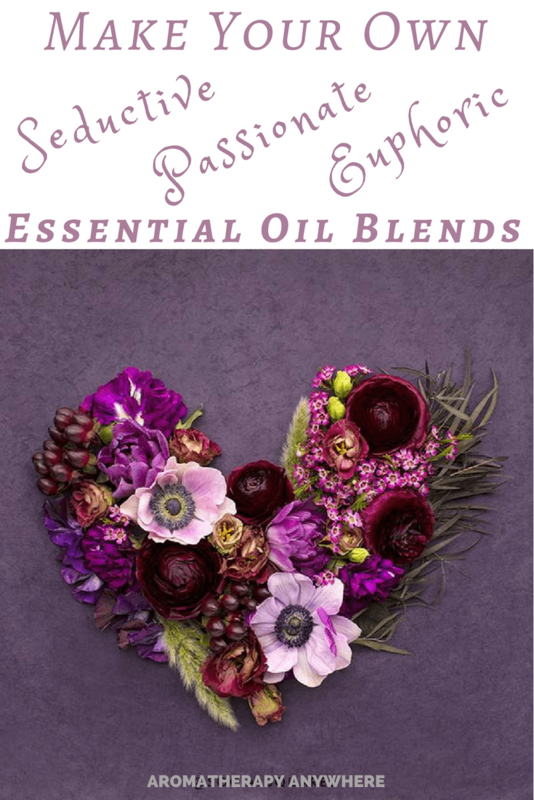 If you are looking for a novel way to create an atmosphere of passion and romance, the key lies in using the right romantic essential oil blends. The best way to use romantic essential oils is to put a few drops in your favorite diffuser. There are also other ways you can use aromatherapy to get you in the mood but before you start using any of these romantic essential oil blends, you must take time to read the precautions below. Add all essential oils into a small glass bottle or roll-on bottle, blend well and apply to pulse points. Add all oils listed above in a clean, dark-colored glass jar. Close the bottle and roll gently so the oils are well blended. Keep it handy to use. Add all oils listed above in a clean, dark-colored glass bottle. Close the bottle and roll gently so the oils are well blended. Keep it handy to use. 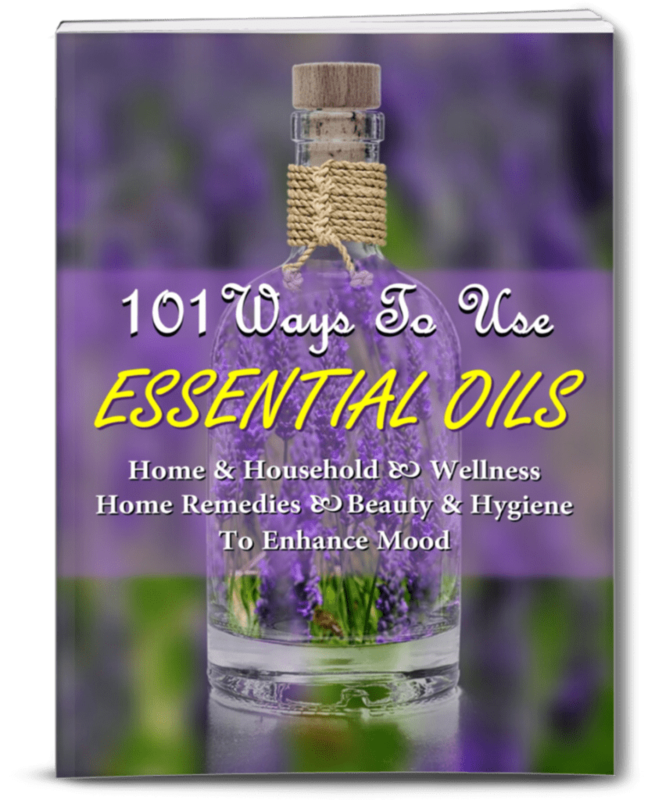 Essential oils are concentrated extracts. A little goes a long way. Keep that in mind when making your romantic essential oil blends. Never add too much oil at once. You can adjust the quantities of the oils that you add but it is best to do this slowly, one drop at a time. Even one drop more or less can change the aroma of the blend. You will see that most of the diffuser blend recipes include a drop or two of bergamot essential oil. Bergamot itself is not an aphrodisiac essential oil but it is an important ingredient in romantic oil blends. This is because most seductive essential oils have strong floral aromas and when combined in a blend, the resultant scent can be overpoweringly sweet and flora. Bergamot has a fresh, citrusy aroma, which cuts through the floral aromas and balances them out so they work their magic without being over the top. Do not interchange the recipes. 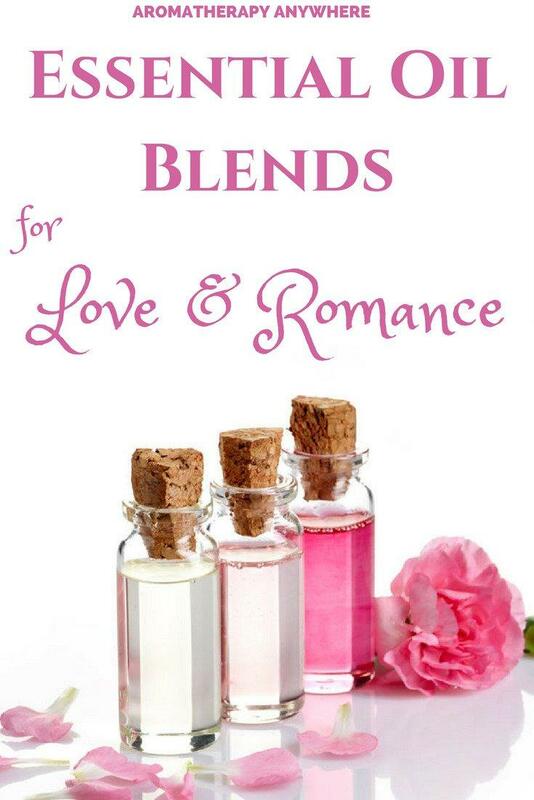 The romantic diffuser blends should only be used in a diffuser. Do NOT use them for topical applications. Most of them contain bergamot oil, which belongs to the citrus family and citrus essential oils can have contradictory reactions if you have sensitive skin. Carrier oils are a crucial ingredient when making your own massage oils using aphrodisiac essential oils. 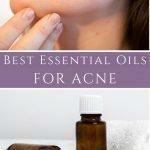 Essential oils are too concentrated to use on the skin by themselves. They must always be diluted, preferably with a carrier oil before any massaging into the body. This is the most exciting part! You’ve made your own romantic essential oil blend. Now how are you going to use it? Put a few drops of your preferred romantic essential oil blend in a diffuser and let those heady aromas waft around the room. Collect a few pinecones and make your own scented pinecones using either a single aphrodisiac essential oil or a romantic essential oil blend. The scented pinecones act as a décor item while subtly emanating seductive aromas into the space around you. Light a few scented candles around the room. You can either buy these or if you like to make your own, here’s an easy way to make your own beeswax candles with essential oils. 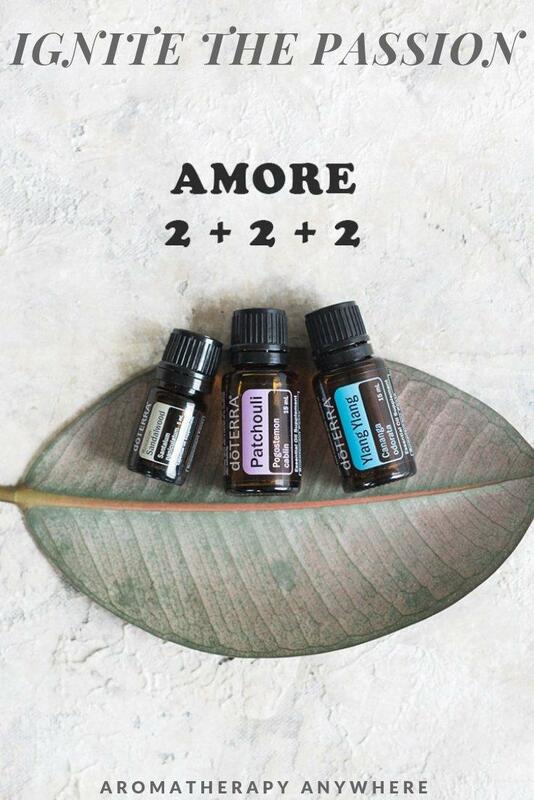 Simply replace the oil with your chosen romantic essential oil blend. Use that massage oil that you’ve made to build up the passion with a sensuous massage. A massage oil that contains essential oils enhances the benefit of a massage. It works to relax both the giver and receiver while slowly building up the passion. 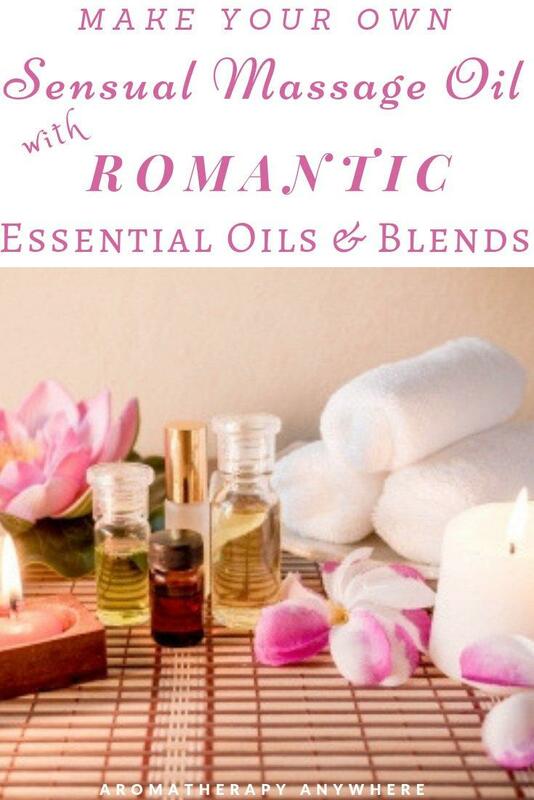 You don’t have to use your romantic essential oil blends only at home. A bottle of your favorite blend and diffuser are easy items to pack away in your baggage when you are going away on a short romantic getaway or on your honeymoon. Not sure which is the best aromatherapy diffuser? Check out my essential oil diffuser reviews below and pick one that you like best.